Carolyn Forster studied textiles at Bath and has a City and Guilds in Patchwork and Quilting. Over the years Carolyn’s work has been featured in various British and International quilting magazines. 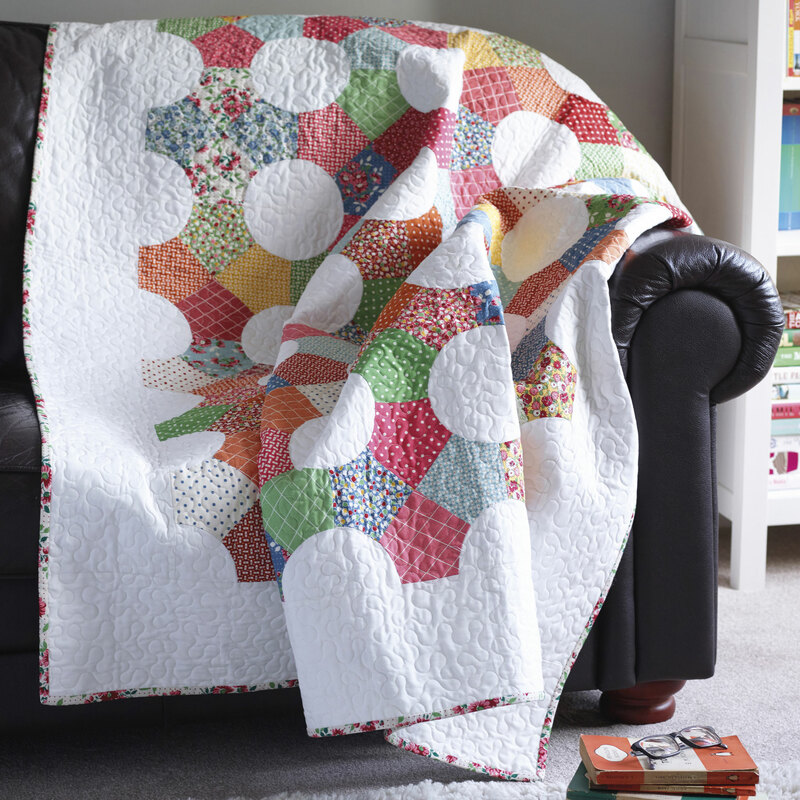 Her quilts have appeared on the television; both here and in the US, and has contributed to books published by New Holland and That Patchwork Place. 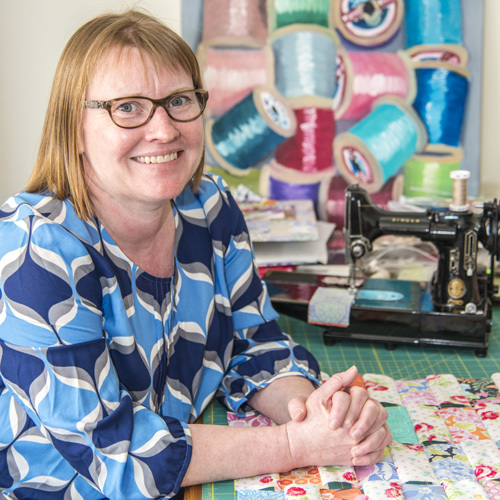 Since self-publishing her first book, Quilting-on-the-Go, Carolyn Forster has written books for Landauer Publishing in the US, and Search Press in the UK. Carolyn teaches widely both here and abroad.